The Honors Programming Board has set up an Adopt-a-Highway for Sunday, April 17th at 1:00pm. 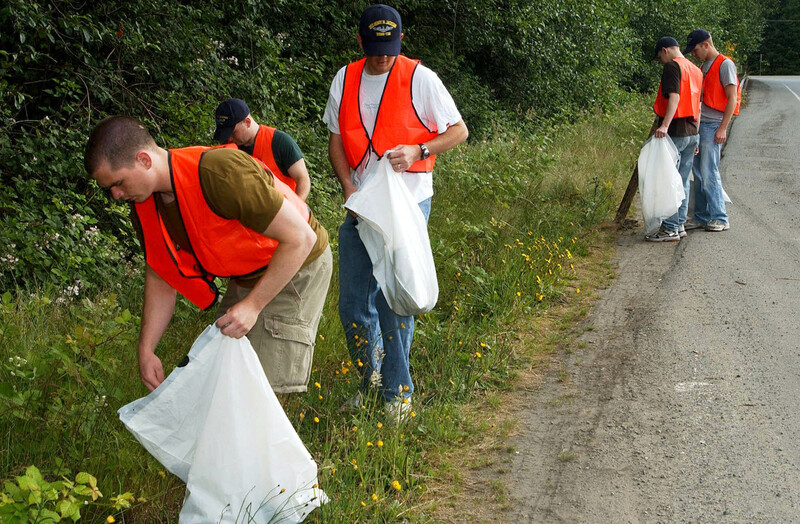 The Honor’s Program is looking for 25 volunteers to help cleanup a 3 mile stretch of road. Students will meet at Top Taggart field parking lot right next to Wheeler Pavilion at 1:00pm and the cleanup will last about 2-3 hours. This is a great opportunity to earn service hours and lend a helping hand. For more information about the event, if you need a ride, to ask any questions, or sign up to attend, please contact Andrew Watson at watsoa13@ferris.edu.